Learn from 20 years of experience. We created a framework to help busy fitness professionals fill their fee-based programs. 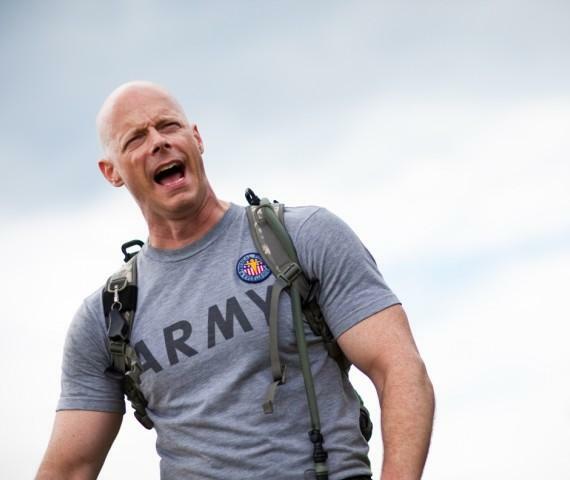 SGT Ken’s Boot Camp will show you how to cultivate a climate of connection, enhance exercise excitement, restore resilience, and foster a flourishing life through transformation fitness programming. Included in our Boot Camp Fitness Instructor Training Series is all of the information you need to launch a highly successful program. We will help you keep your classes interesting, engaging and inspiring, so that your clients will achieve results and return for years to come. We are now offering the same courses online through a partnership with IDEA Health & Fitness Association. Throughout our live and online courses, we share information that you can implement immediately! 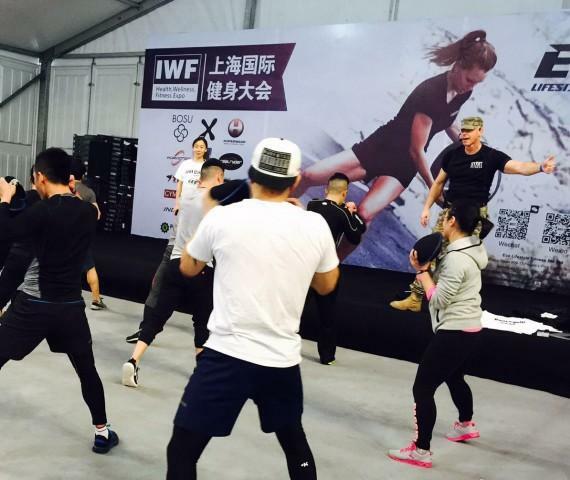 Discover why SGT Ken® has been asked to train instructors in over 30 different countries. Establish yourself as a leader. Take our live or online course today! Ken Weichert (aka SGT Ken®) is an award-winning international speaker, six-time US Army Soldier of the Year, Master Fitness Trainer, Master Resilience Trainer, Counterintelligence Agent and decorated combat veteran. Ken is a CSP™ (Certified Speaking Professional), a member of the National Speakers Association, and a graduate of the John C. Maxwell Coach, Teacher, Trainer and Speaker Course. Ken has trained over one million Service Members and civilians through Operation Fit to Fight, has written over 100 articles for GX®, Backpacker®, Outside®, Health®, and created the Operation Family Fit video series and family fitness kits for the Air National Guard. Ken was awarded the Canadian Fitness Professionals (canfitpro) 2011 Best New Presenter of the Year, the EMPOWER Fitness 2013 Male Presenter of the Year, the IDEA WORLD 2016 Fitness Instructor of the Year, the EMPOWER Fitness 2017 Inspiration Award of the Year, the Canadian Fitness Professionals (canfitpro) 2017 International Presenter of the Year, has been featured numerous times on ABC, CBS, NBC, Fox news, and continues to serve as a host for the Fit for Duty show on the Pentagon Channel. Ken was awarded a Letter of Appointment by the Chinese Government, naming him the Ambassador of Health and Fitness for the city of Changsha. Ken was awarded his tenth Army Commendation Medal for creating the Warrior Fit Camp program for the Tennessee Army National Guard Suicide Prevention Task Force, helping thousands of Armed Service Members turn stress into strength and obstacles into opportunities through physical and emotional resiliency coaching and leadership training.